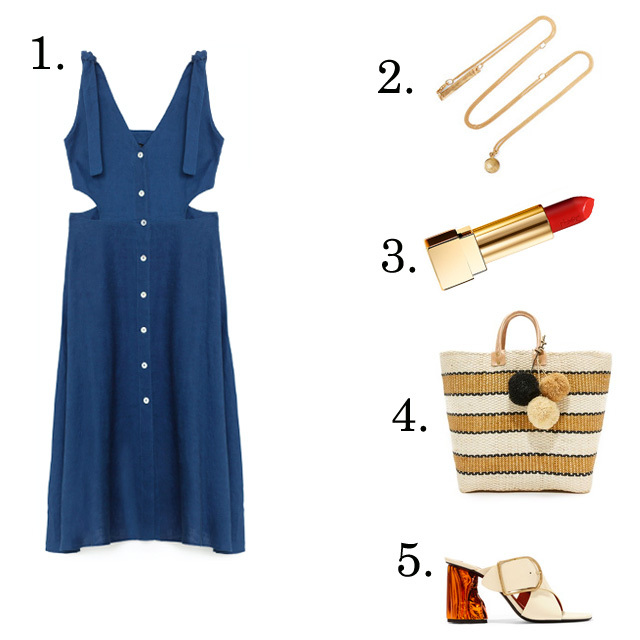 I'll be holiday weekending in this cute linen frock! Cute! Do you offer plus size suggestions for outfits?